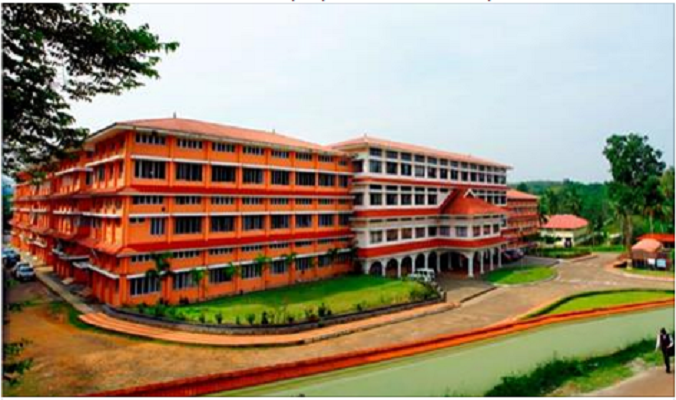 The department of Computer Applications, Sree Narayana Gurukulam College of Engineering (SNGCE), Kadayiruppu, Ernakulam, India jointly with IEEE Kerala Section is organizing Sapience-16, an International Conference on Data Mining and Advanced Computing from 16-18th of march 2016. The conference aims to bring together academicians, researchers, engineers, IT people, industrialists and students to share and discuss both theoretical and practical aspects of Data Mining and Advanced Computing. People of all the above category around the world are cordially invited International conference. Former Vice Chancellor, Anna University, Chennai. School of Computing, National University of Singapore. Professor of Computer Science, D.G.Vaishnav College, Chennai, India. Distinguished Scientist and Former Director Indian Statistical Institute Kolkata. 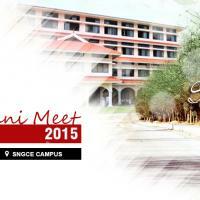 It is my privilege to invite you and your beloved family to the ALUMNI MEET 2015, being organised on 26th January,2015 in our campus. Since you have been away from this place for a long time, it would be a wonderful opportunity to meet your friends and teachers on the day, and to foster new ties as well. We are also excited to meet you again to recollect memories of the time that we spent together in this great institute.